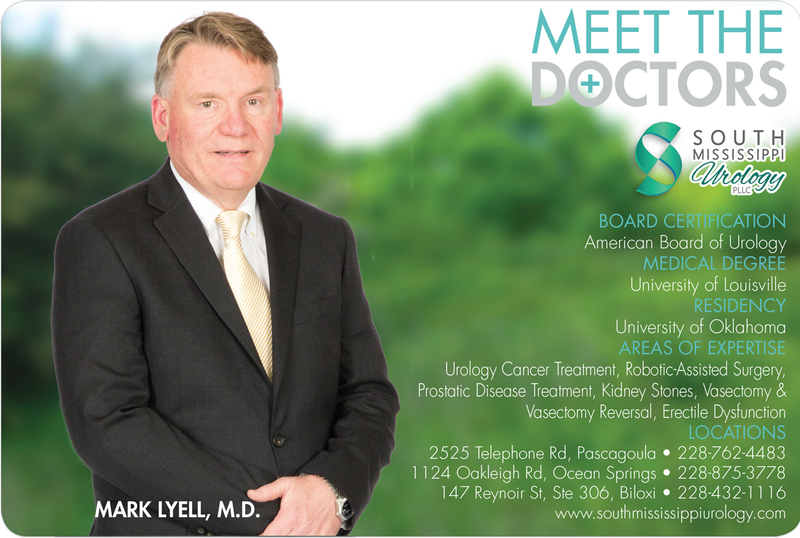 Dr. Lyell began his private practice in urology in 1992. He is a graduate of the University of Louisville Medical School and performed his residency in urology at Oklahoma University. Dr. Lyell is certified by the American Board of Urology and a fellow of the American College of Surgeons. He is also a member of the American Urological Association, American Association of Clinical Urologists, Mississippi State Medical Association, the American Medical Association and Singing River Medical Society. Dr. Lyell is also a very active member in the community by serving as the Board of Directors for the Jackson County Chamber of Commerce. 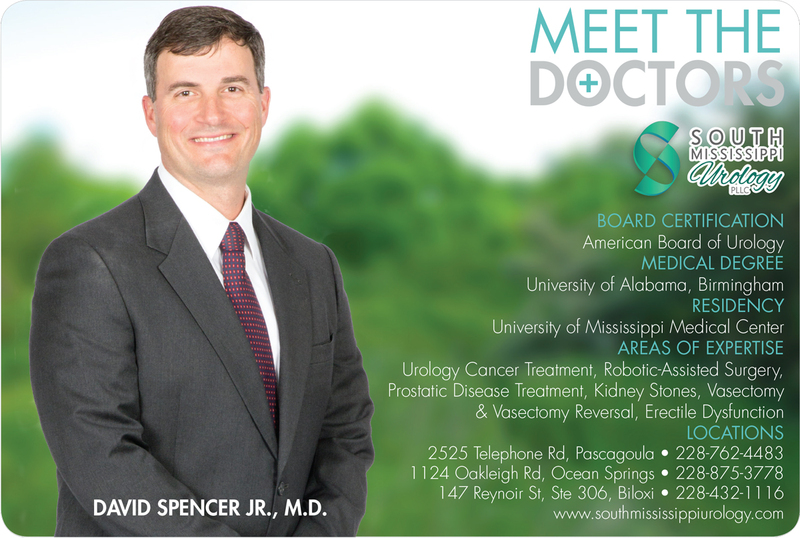 Dr. Lyell attends patients at our clinics in Ocean Springs, Pascagoula, and Biloxi. Alejandra Diaz is a certified Physician Assistant. Alejandra is an alumni of the University of South Alabama, where she completed both her undergraduate and graduate studies. She received a Bachelor of Science in Biomedical Sciences in 2014, and she continued her education at the University of South Alabama where she received a Master in Health Science in Physician Assistant Studies in 2017. She started working for South Mississippi Urology in the fall of 2017 to help better meet our patient’s needs and focus on the non-surgical aspects of urology. She is certified by the National Commission on Certification of Physician Assistants and is a member of the American Academy of Physician Assistants.